I love Vintage and retro arcades! I have been a gamer since I was a little kid! And one of my favorite hobbies is to restore and convert classic arcades or convert arcade cabinets into a 6000+game, MAME unit. MAME is Multiple Arcade Machine Emulator, where you can interface a computer to the buttons, joysticks and trackball from a retro arcade and play pretty much any game on it! 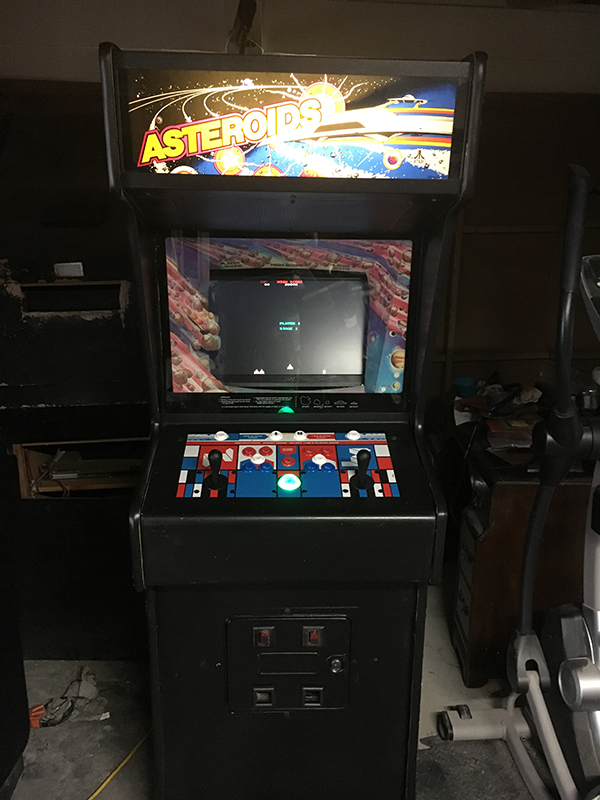 This is a converted original Asteroids cabinet, I turned into a MAME arcade with 6600 games! I can build one for you! I am in Orange County CA, can deliver to LA and San Diego areas as well! More pics coming soon, including steps I take when building these games!